Oil prices jumped after the news of the death of King Abdullah, the leader of OPEC’s top producer, Saudi Arabia, added to the uncertainty on the global energy market. Following the announcement by the Saudi royal court, futures in New York and London rose by 3.1 percent and 2.6 percent, respectively. In early Asian trading, US benchmark WTI crude futures increased by over 2 percent, reaching $47.76 per barrel. At the time of publication, oil futures for March were edging closer to $50 per barrel – at $49.3 per barrel. 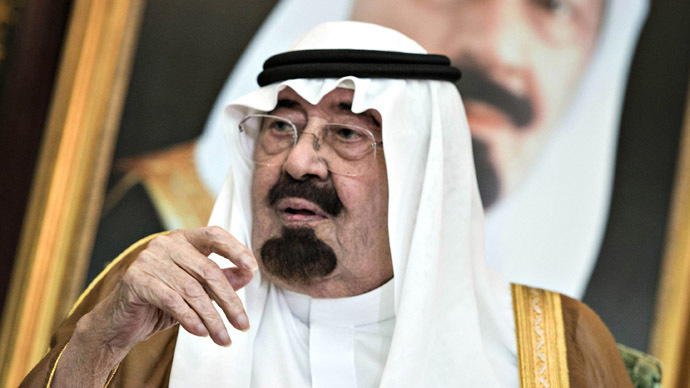 King Abdullah died early on Friday. His brother Crown Prince Salman, 79, will replace him on the Saudi throne. "King Abdullah was the architect of the current strategy to keep production high and force out smaller players instead of cutting," he told Reuters. 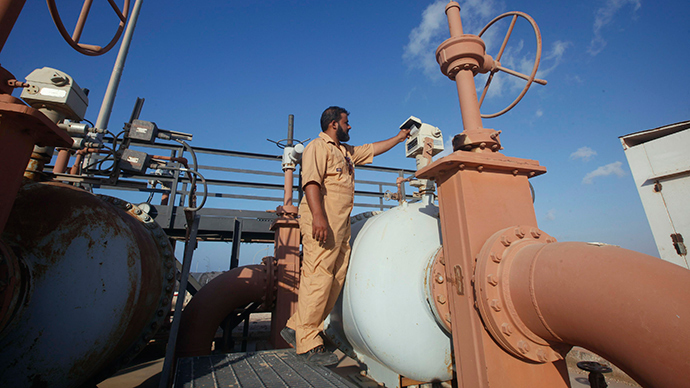 In November, Saudi Arabia led a decision by the Organization of Petroleum Exporting Countries (OPEC) to maintain its oil production quota at 30 million barrels per day. As a result, the oversupply and slow demand saw oil prices slumping almost 50 percent since peaking in June 2014. The current situation on the energy markets was, in large part, caused by the US as the world’s top oil consumer became one of the leading producers due to booming shale output. American crude stockpiles jumped by 10.1 million barrels, which is the largest increase since early 2001, last week’s Energy Information Administration’s report said.